The Directors of Leeds Fans Utd Limited intend to offer the ability for Leeds supporters to purchase shares of the Utd company. In order to qualify supporters will need to have already invested £10,000 in the Leeds Fans Community Benefit Society. If you haven’t already bought 10,000 shares in the CBS CLICK HERE. 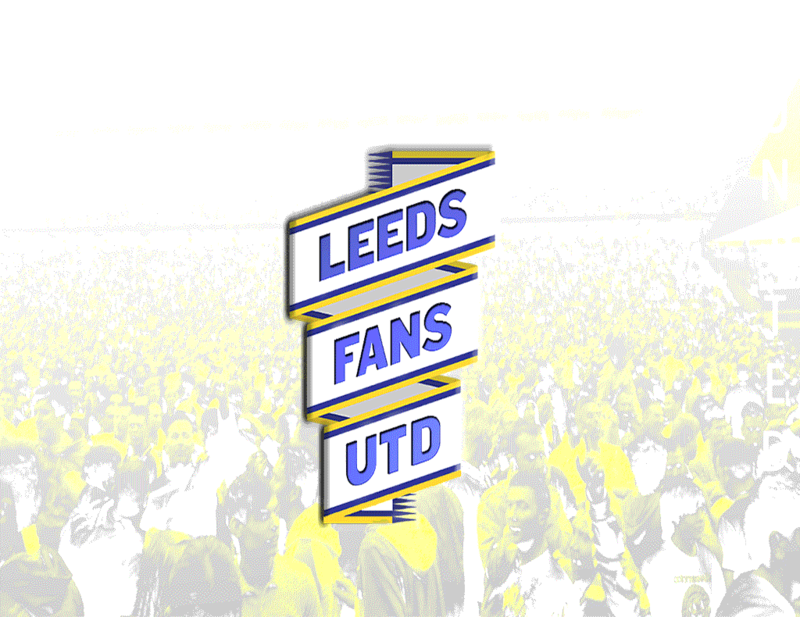 The Articles of Association for Leeds Fans Utd Ltd are in the PDF below.